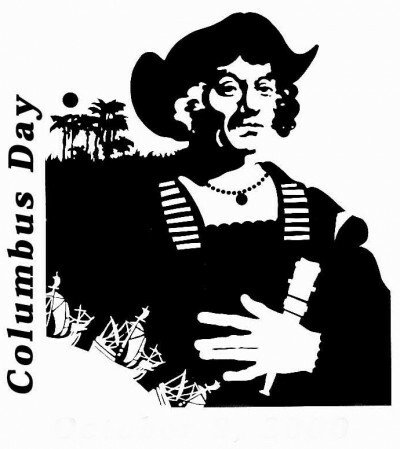 Columbus Day Holiday | Match Factors, Inc.
On Monday, October 8, 2018, the federal government and banks will be closed in observance of the Columbus Day holiday. However, please note Match Factors will remain open as normal on this date. Due to the Columbus Day holiday and Federal Reserve closure, there will be no wire or ACH transaction processing on this date. Accordingly all wires and ACH transactions will be delayed one (1) business day. There will be no interruption to Comchek or fuel card service. If you have any questions regarding our Columbus Day holiday hours or services, please refer to our Online Client Portal for detailed information or contact us.